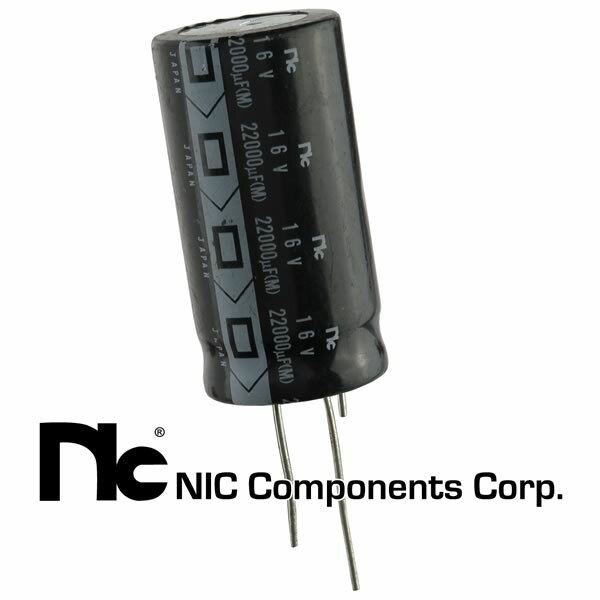 NIC Components Corp. Japan 22000uF 16VDC electrolytic capacitor is 1.0" diameter x 2.0" tall. 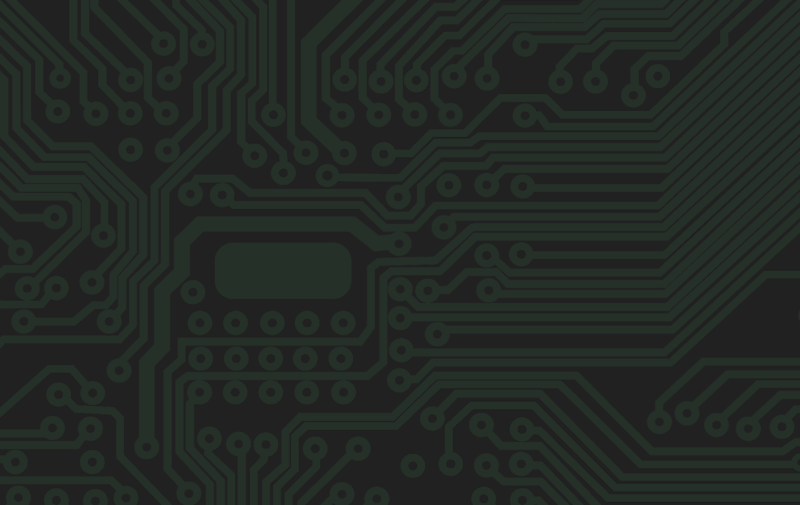 Rated 85°C. 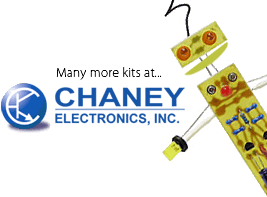 Has 2 long radial leads and one short pin for PCB mounting (3 leads total).